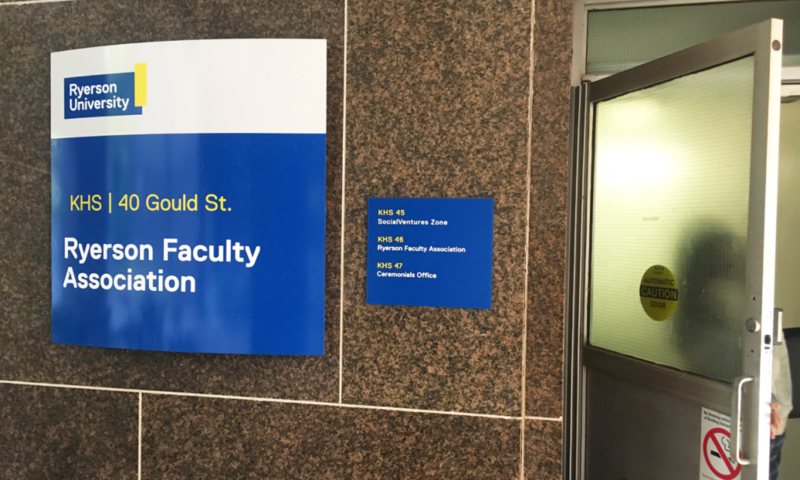 The group that represents Ryerson full-time faculty says the way the university is contemplating budget cuts would have dire consequences and will affect certain programs more than others. An email sent Friday from the Ryerson Faculty Association (RFA) to its members outlined the union’s concerns about the slashing of the budget. Earlier in the week, the RFA hosted a “standing-room only” town hall where members expressed concerns about the budget cutting process. 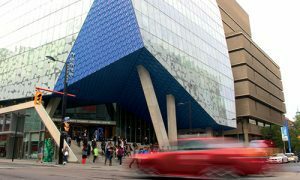 Ryerson has said it expects the cuts to cost upwards of $29 million, due to the reduction in domestic student tuition by 10 per cent. That cut was ordered by the provincial government in January, leaving post-secondary institutions scrambling to adjust their budgets. But the RFA says Ryerson’s process has been problematic. Joey Power, a history professor who attended the town hall, said the Faculty of Community Services was requested to submit its budgetary plans earlier than others, which caused alarm over the potential for the downsize to hinder the faculty. She also claimed that it was said the Faculty of Community Services would have to erase eight courses. “So one of the most marginalized programs is under threat. So much for EDI (Equity, Diversity, and Inclusivity) being part of our DNA,” Power said. Power concurred, saying that the cuts would affect the ability of the university to prioritize students and protect Ryerson’s core business. Power said she personally encountered issues with balancing her schedule, and the rising problem of larger classrooms, which she expects will deepen after the budget cutbacks. The lack of transparency was a problem echoed by the RFA in the email. Additionally, RFA members questioned the university’s plans to decrease the budget when a 2018 audit revealed the university was operating at a $64,275 million surplus. “I think the union’s position is that it’s not entirely clear that we are in crisis, but there seem to be some funds, which might be used to offset cutbacks,” Power said. She added that people were “mystified by the cuts” and confused because Ryerson’s future revenue stream remains foggy. The university will host the last in its series of budget town halls on Monday, for faculty only. The meetings have been held to get feedback from the university community about where cuts should be made. Tyler is the news editor for the Ryersonian and a reporter for the Winter 2019 session.